At the annual CAMRA Thanet Easter Beer festival held at the Winter Gardens earlier this year, drinkers generously donated leftover tokens to a charity bucket. This year’s theme was RAF100. 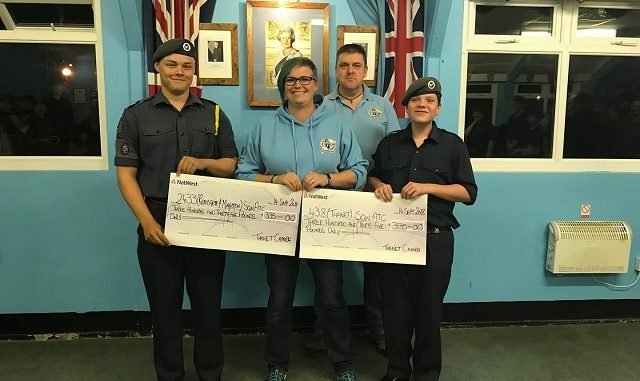 The committee decided to donate this year’s money to two local Air Training Corps Squadrons, 438 (Thanet) Squadron based in Margate and 2433 (Ramsgate & Manston) Squadron based at Manston. The donations were the most that the beer festival has ever collected. Both were given a cheque for £335. Jo and Antony Walbank went and presented cadets from each Squadron with cheques. The street collection permit was granted to Gill Gray of Westgate on Sea Town Council for the Westgate on Sea area for the purpose of collecting for the RNLI and YouCan charities on Sunday 26th August and Monday 27th August during the Punch and Judy Show event. We are pleased to advise that we raised £68.43 for the RNLI and £53.18 for YouCan charity over the two days. 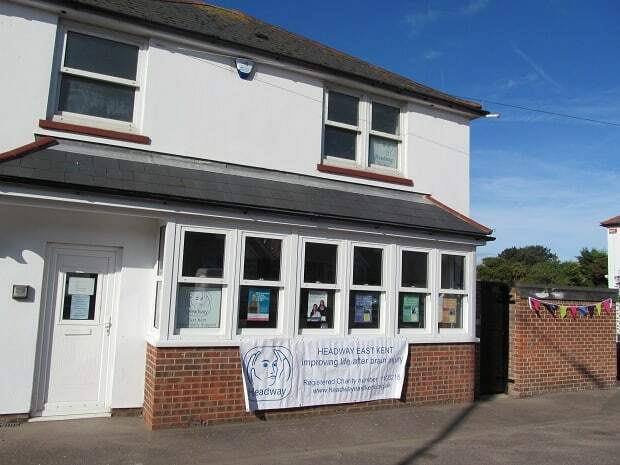 Thanet Headway East Kent held a successful opening day on Friday, September 14. 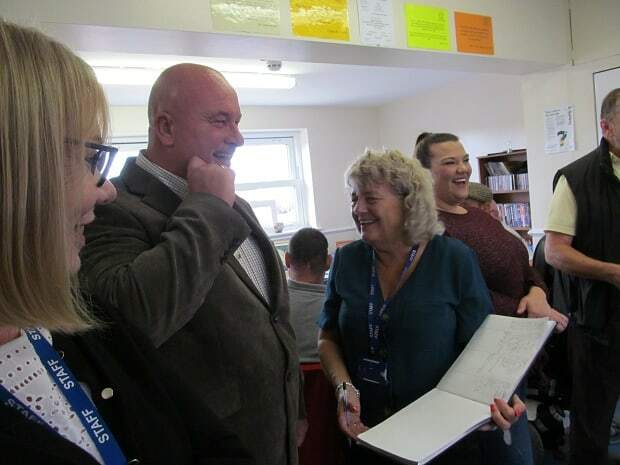 Guests were invited to see the centre and meet clients and staff. During the morning and through personal stories guests were informed of the impact of and the vital social support work provided for brain injured people by Headway in Thanet. Among those attending were representatives from local colleges and schools, Age UK, carers and Face Of the World (FOW) particular fund raisers for Headway East Kent Thanet. Andrew Hunt our landlord came to look over the improvement works we carried out to the centre and to officiate over our raffle draw. Anyone with a brain injury or their carers wishing to enquire about access to the centre and rehabilitation are asked to call 01843 593084 or 01227 783002. Our first meeting of the new season will be held in the Ballroom at the Walpole Bay Hotel, Fifth Avenue, Cliftonville on Thursday, 4 October at 7:30pm – attendees are requested to be seated by 7:15pm. The meeting will start with our Annual General Meeting, followed by Members’ Notices, after which our guest speaker: Dr Andrew Brown, BA PhD MCBA (Planning Director, South East Planning Group, Historic England) who will be giving an illustrated talk entitled “Thanet’s Gift to the World” which will be followed by an opportunity for any questions. As always during the evening, raffle tickets will be on sale (£1.00 per strip or 6 for £5.00) with the draw taking place at the end of the evening, followed by refreshments. All are welcome – nominal entrance fee is £3.50 for non-Members. Pilgrims Hospices is now accepting applications for this year’s Patricia Morley Awards for Improvements in End-of-Life care. Patricia Morley (pictured above) was the incomparable and inimitable face of nursing at the Kent & Canterbury Hospital for many years. 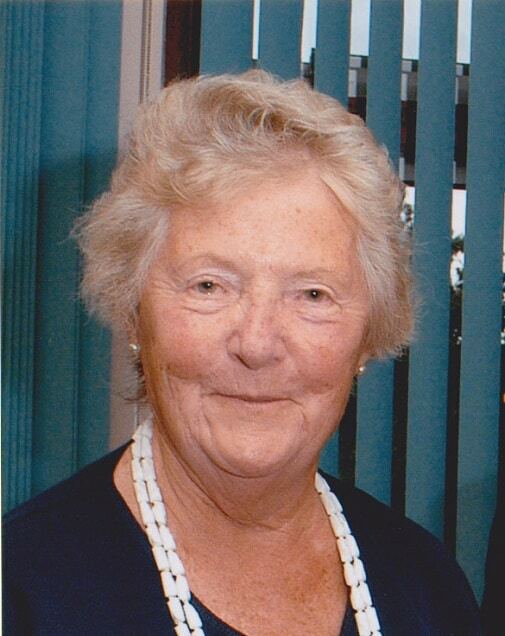 She worked tirelessly to promote best practice in nursing and was a long-standing Trustee of Pilgrims Hospices. The awards are open to nurses and allied healthcare professionals who work within health, social care or Pilgrims Hospices in east Kent and this will be the second year that care professionals can submit a project plan or model of care that will improve end-of-life-care. 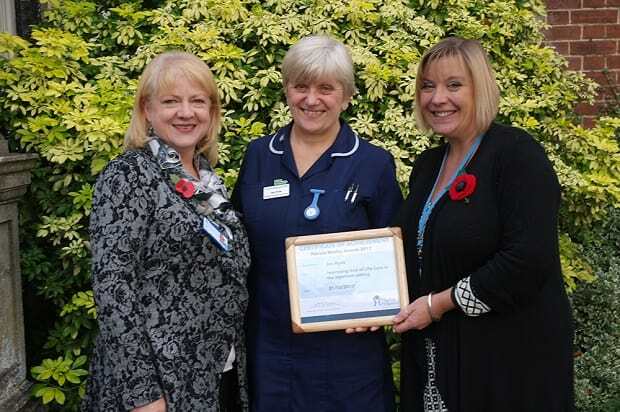 Last year’s award winner, Jan Hyde, End-of-Life-Care Facilitator for East Kent Hospital University Foundation Trust (EKHUFT) told us about her project: “The Comfort Care Packs are designed to support the essential comfort and dignity of family members staying overnight with loved ones. Last year also saw the launch of the Compassion Project, a collaborative project between East Kent Hospitals Foundation Trust and Pilgrims Hospices to promote a culture of compassion at end of life within the acute hospital settings at EKHUFT. Prize of £1,000 that can be used towards a project that will make a difference to patients being cared for either in a hospital ward setting or a hospice inpatient unit. Prize of £1,000 that can be used towards a project that will make a difference to patients being cared for in the community. Prize of £1,500 that can be used towards a new model, tool or way of working that improves end of life care. For more information and an application form visit www.pilgrimshospices.org/pmawards entries must be in by 30 November. Applicants will be notified of the outcome of their entry by December 14, with winners announced during the week beginning December 17. If you or someone you know is coping with a life limiting illness and you think you may benefit from Pilgrims free services, talk to your GP or Healthcare Professional about your options or visit www.pilgrimshospices.org/wellbeing. Kent charity Demelza Hospice Care for Children is looking for do-gooders to saddle up for its new cycle challenge, The Italian Job. The 225 mile ride will be set against the stunning backdrop of seven stunning Italian lakes and is taking place from 4-8 September, 2019. Demelza is the first hospice in the UK to offer this once in a lifetime three-day fundraising cycle, which has been purposely designed to suit all biking abilities. Riders looking to up their gears, have the option to tackle the famous five mile Madonna del Ghisallo climb – not for the faint-hearted! Challengers will need to purchase their own flights, travel insurance and raise £1650 sponsorship, with all money raised helping Demelza to provide specialist care and emotional support for children with terminal conditions. Events Coordinator Emma Cox, said: “We are so excited to be able to offer our supporters this once in a lifetime opportunity. Our challenge events always offer a fantastic experience for participants, with The Italian Job bringing breathtaking scenery and views – as well as the Madonna climb if challengers fancy ticking it off their bucket list. We hope lots of individuals and businesses will join #TeamDemelza for this epic adventure. Riders only need to pack their Lycra as bikes will be transported by Demelza to Italy on their behalf. 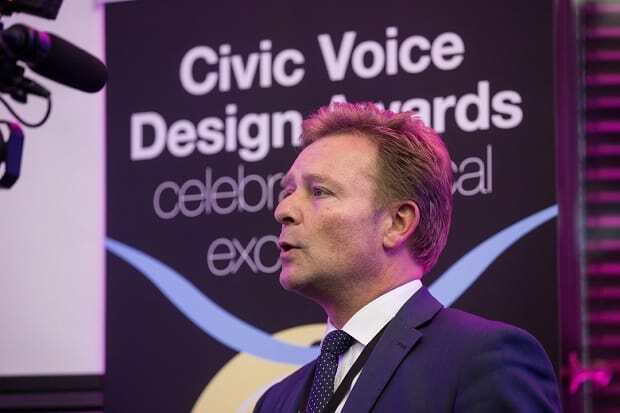 Craig Mackinlay MP is encouraging all community groups in South Thanet to apply for funding via the Aviva Community Fund. The Aviva Community Fund awards funding of up to £25,000 for local community projects across a range of categories such as skills for life, health & wellbeing and community support. Last year Aviva had almost 600 winners, and this year they have even more awards up for grabs. Applications can be made until noon on 9 October, with winners announced early next year.